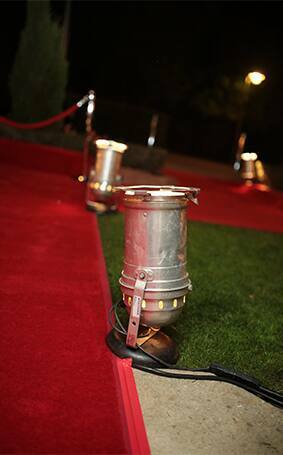 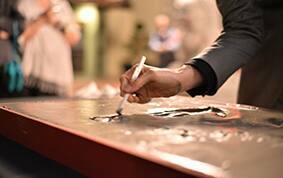 Roll out the red carpet because on your wedding day it's absolutely necessary to celebrate with glitz and glamour. 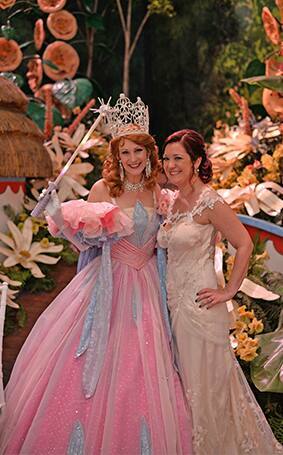 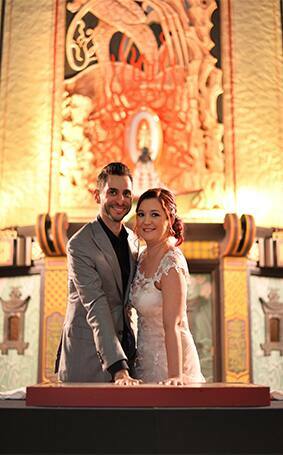 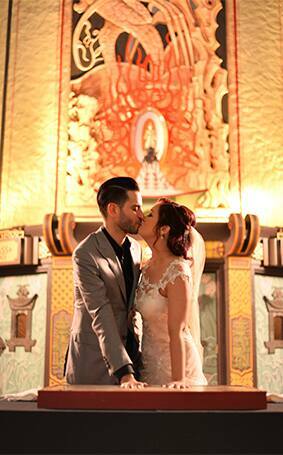 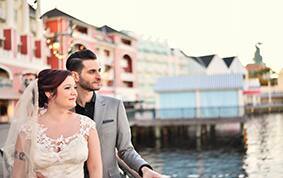 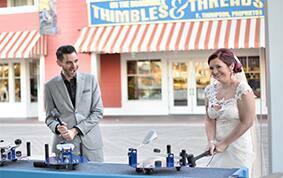 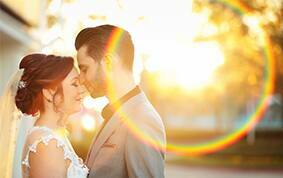 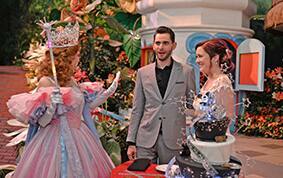 Kristie and Ricky's dazzling day was reminiscent of "the Hollywood that never was but always will be." 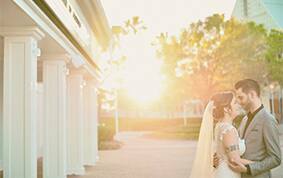 They decided to run every Disney race in one year and what a more perfect way to cross the finish line than getting married at Walt Disney World. 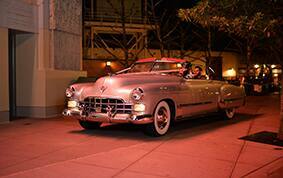 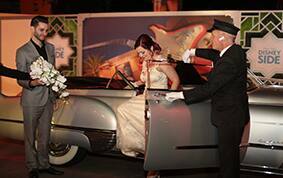 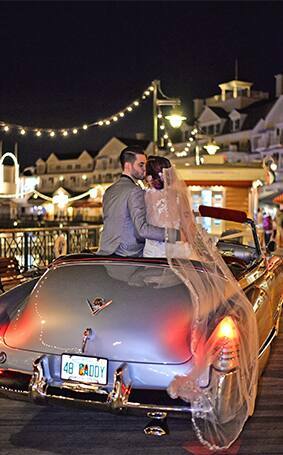 After they tied the knot at Sea Breeze Point, the couple arrived at The Great Movie Ride in a vintage Cadillac with paparazzi snapping feverishly as they made their way to a Hollywood inspired hand print ceremony. 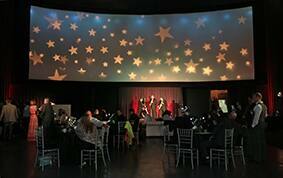 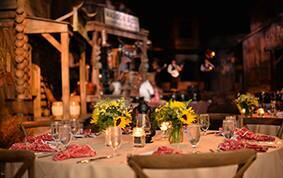 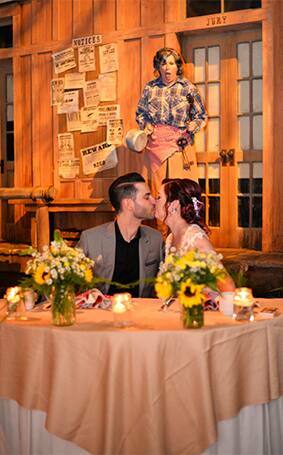 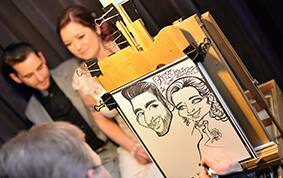 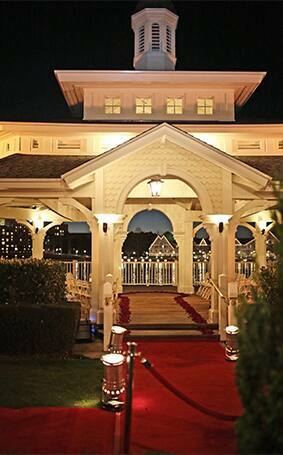 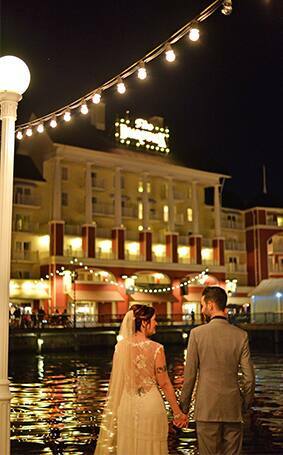 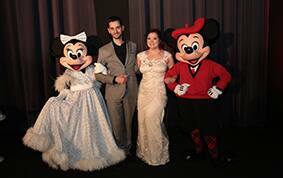 The reception ventured from scene to scene and throughout the evening producers, caricaturists and even Mickey and Minnie Mouse made appearances to interact with the guests and pass along their well wishes for the happy couple. 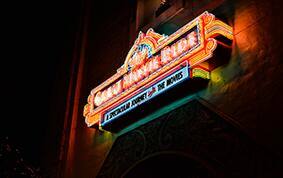 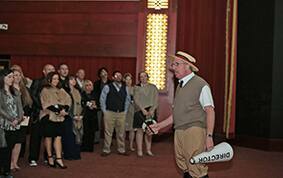 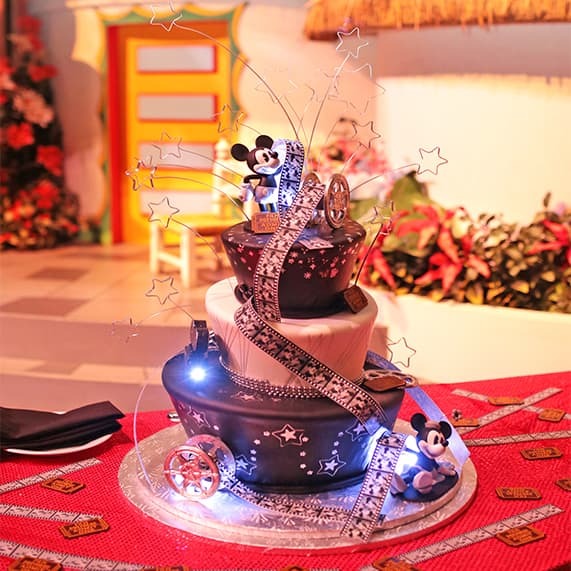 In true Hollywood style, the theme of The Great Movie Ride was carried out throughout every event element- from the welcome bags and wedding cake to the grand finale farewell brunch.